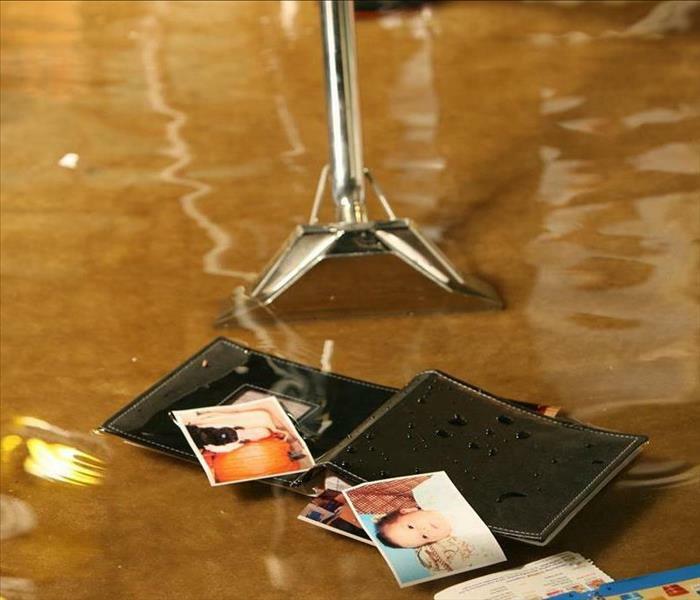 At SERVPRO of Eastern Rockland County our goal is to help minimize the interruption to your life and quickly restore your property after a water, fire or storm damage event. Locally owned and operated by Charlie and Donna Vingoe SERVPRO of Eastern Rockland County has been in business since 1995, and is a trusted leader in the restoration industry. Our professional technicians are dedicated to responding faster to any size disaster. SERVPRO of Eastern Rockland County provides 24-hour emergency service, and is always ready to handle your property damage restoration. With commercial grade equipment, IICRC trained technicians, and professional office staff you can rest assured the work will be done properly and quickly as possible. We are proud to be an active member of this community. SERVPRO of Eastern Rockland County is locally owned and operated, so we’re already nearby and ready to help Nanuet, NY residents and business owners with any size cleaning or restoration emergencies.